Well its about effing time!! 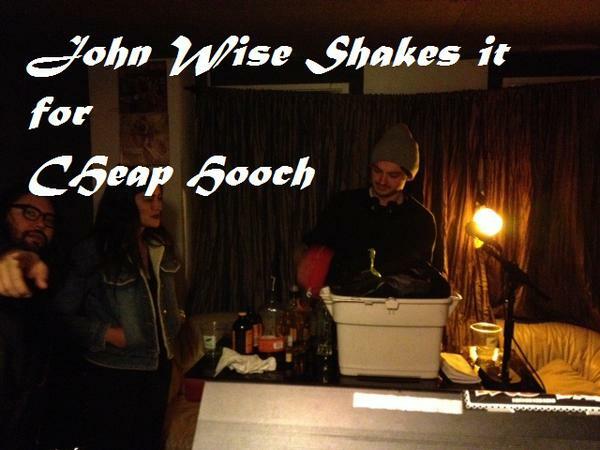 For the first time ever, CHR hosts local bar tending legend John Wise of Elbo Room fame. Buddy John mixes Recoils for the crew and is forced to make up some new cocktails on the fly! Don't miss this episode with a special call-in musical interlude from Mad Mama and the Bonafide Few!